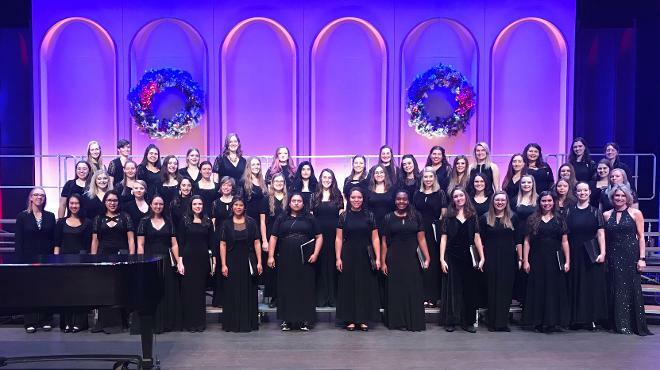 Welcome to our University of Northern Colorado Women's Glee Club page! 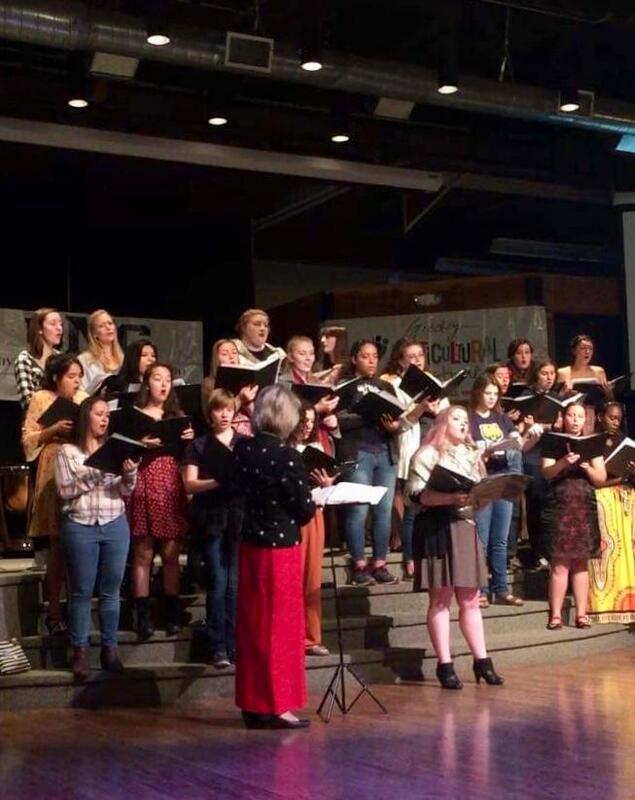 Women's Glee is an auditioned choral ensemble at the University of Northern Colorado, performing an array of choral pieces for women's choir. We enjoy pieces written by female composers containing empowering texts.